These are no ordinary tours we take you right into the heart of where the locals explore. How many times have you travelled to a new city or town and felt that you weren’t getting the whole story? The newest cultural experience to hit town is here for travellers or curious locals who want to soak up some behind the scenes adventure. 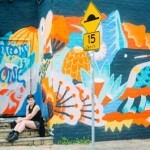 Emilya Colliver (founder of Art Pharmacy) and Melinda Vassalo (author of Street Art of Sydney’s Inner West) invite you on a trip off the beaten paths of Sydney to experience it like never before. 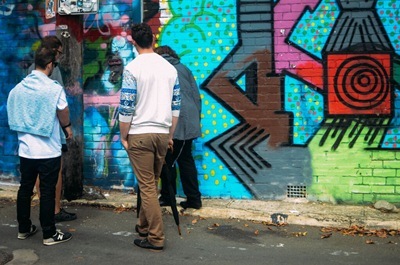 With a background in and passion for all things Art and culture, the Culture Scout’s Walking tours have been developed to showcase Sydney’s creative side. Discover the thrill of a being a local, uncover something new about your neighbourhood or design your own tour. What a way to say hello to the Christmas holidays with a bespoke work Christmas party walking tour or treat someone you love to a luxurious private day tour showcasing the best culture Sydney has to offer. There are even gift vouchers available for those particularly hard to buy for. When researching our tour itineraries, we asked Sydneysiders “Where would you take your best friend in Sydney?” Our tours reflect this approach. 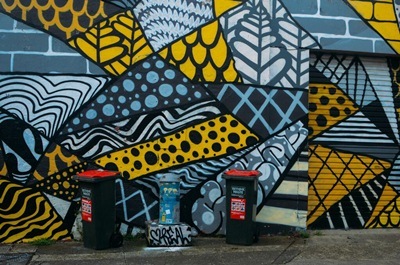 From street art to craft beer, hidden galleries to the best coffee around, Culture Scouts offers up the best of Sydney using local guides to help you explore. With tours capped at 15 people you can be sure you’re getting a personalised experience. To find out more or book your tour visit us here. Your Culture Scouts experience is only a click away!